If you're facing criminal charges on either a state or federal level, there's no room for error. 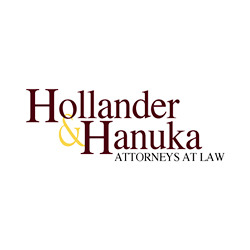 Contact Hollander & Hanuka Attorneys At Law & get over 40 years of legal experience on your side. Call us at (239) 530 1800 for more information.